Do you know what Apthorp was called in the 1860s? 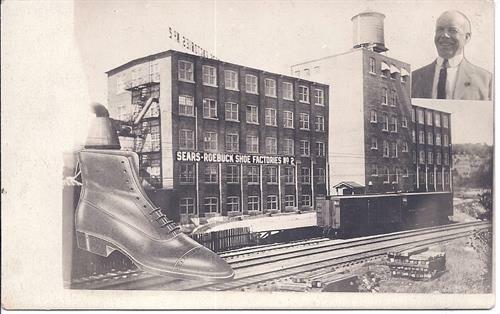 Did you know that Sears & Roebuck had a show factory in Littleton? Did you know that the Saranac Glove Company had a chair hanging in front of their door and its function? 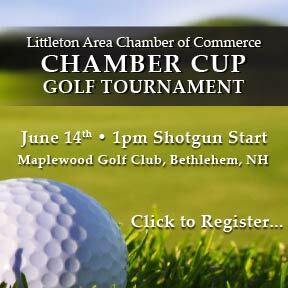 Are you familiar with Littleton's Gilded Age? Did you know that there was a flume along the Amonoosuc River? If you don't know the answers to these questions, attend the program. Learn much more.